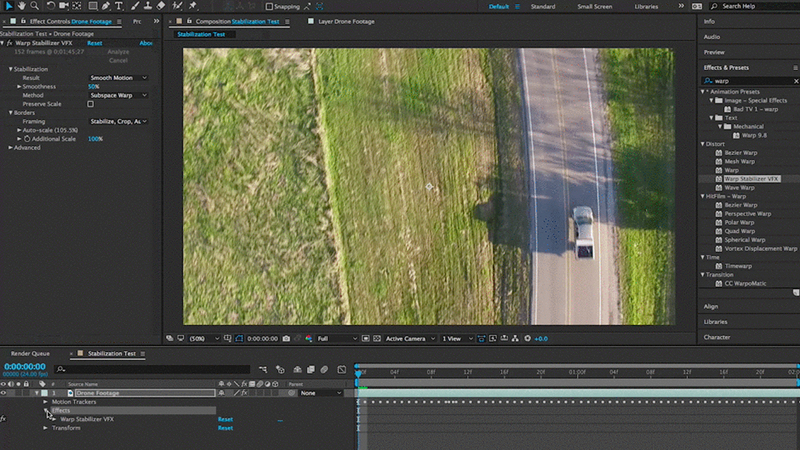 Improve your Drone Footage using NBFX Total FX 5 in After Effects. 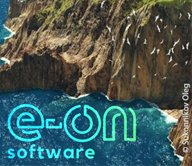 Learn how to stabilize your footage, remove unwanted drone shadows, color grade and more. In this tutorial, Johnathan Paul at School of Motion takes you through the different options within After Effects to help you smooth out those shaky handheld shots. 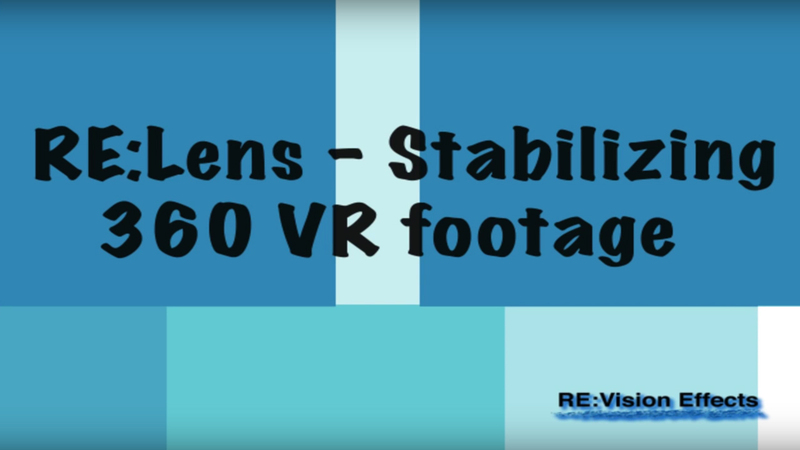 Learn the basics of how to use the “Spherical Stabilization” feature within RE:Lens Superfish, ToLatLong and FromLatLong. In this advanced mocha tutorial, Mary Poplin shows how to create a seamless take combination from two hand held shots. Covers mocha planar tracking, stabilization, insert module and workflow. 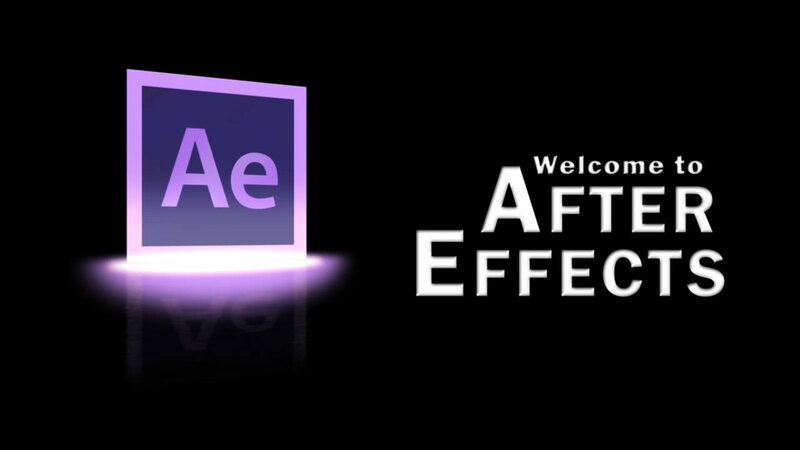 Envato Market is offering a free 10 part tutorial on Adobe After Effects for beginners. Watch the introduction video here and follow the links to the full course. 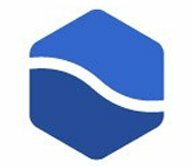 This is a great course for the user who is just starting to learn After Effects. This course comes complete with downloadable project files and an AE Cheat Sheet. PremiereBro.com offers 4 great tips for working with Warp Stabilizer in Premiere Pro to make it as effective as a camera slider, dolly, or jib. 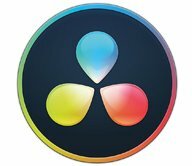 Burning Question: How do I get started with Blackmagic Design DaVinci Resolve? DaVinci Resolve is on my list of software to learn this year, too. You’re in luck. I’ve been collecting tutorials together in a list that either look like I’d learn a lot from them or have an interesting outcome. Here are some that will hopefully get you started. Rafael, with NewBlueFX, shows you how use Essentials Stabilizer to quickly clean up shaky footage. Ian Stark shows you how to remove unwanted motion with Stabilizer from the Essentials collection. 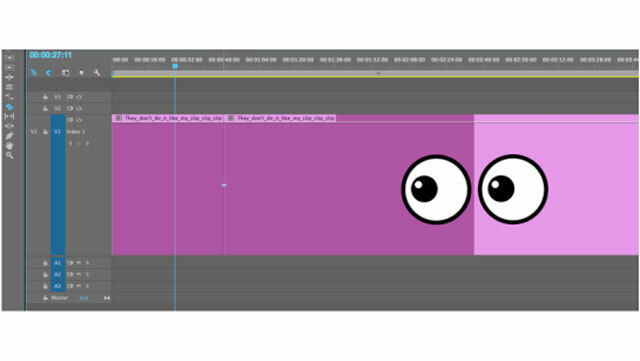 In this Episode of Red Giant TV, Filmmaker/Motion Graphics artist Seth Worley will show you how to re-create the look of the Lost Smoke monster. Covered: Compositing, Masking, 3D tracking, Color Correction and some really cool Trapcode Particular techniques. Learn to create an effect inspired by Cyriak, where a creepy hand-crab monster projects from a person’s mouth. 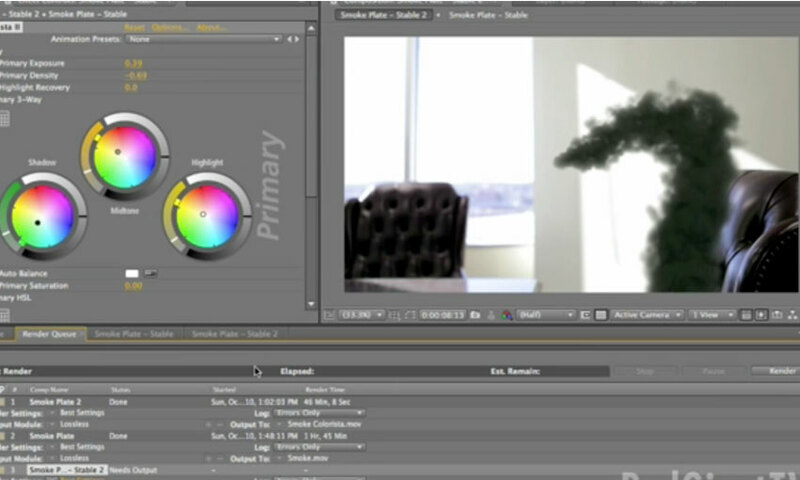 This effect is very involved, with lots of rotoscoping, tracking and hand animation. It's not for the feint of heart, but you will learn a ton. 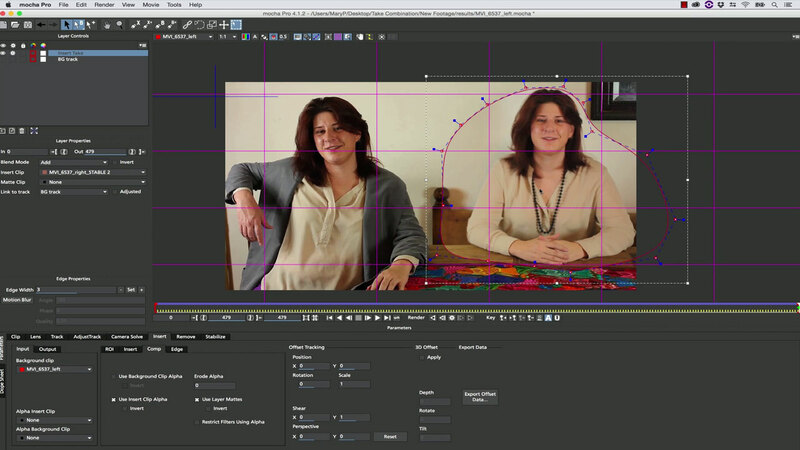 Mathias Möhl of Mamoworld has a tutorial to get you up to speed fast in MochaImport+ for Nuke.